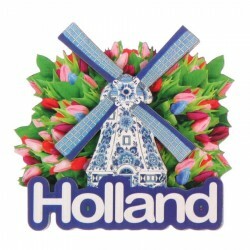 Magnets are the most sold souvenirs in all over the world. 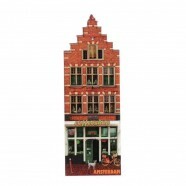 People who like to travel, buy fridge magnets from every country or city. 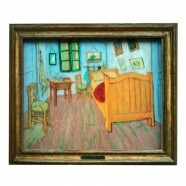 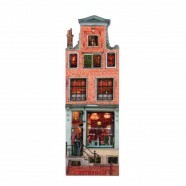 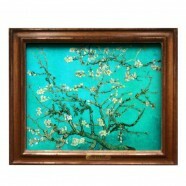 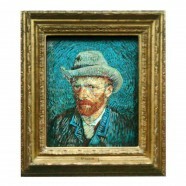 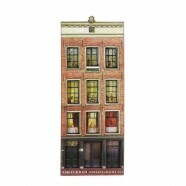 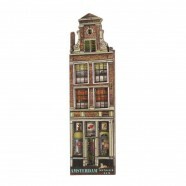 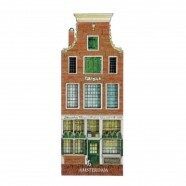 That is why we have a wide range of magnets, such as nice Canal houses, Windmills, Wooden shoes, Dutch Paintings etc. 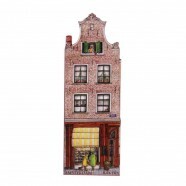 These fridge magnets are also nice to give to your family and friends. 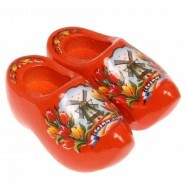 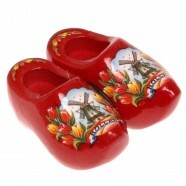 Traditional pair of Wooden Shoes with strong magnets in a variety of colors and designs decorated with Tulips and Windmills. 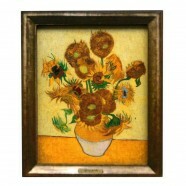 Nice as a gift, on the refrigerator or a magnetic memoboard.